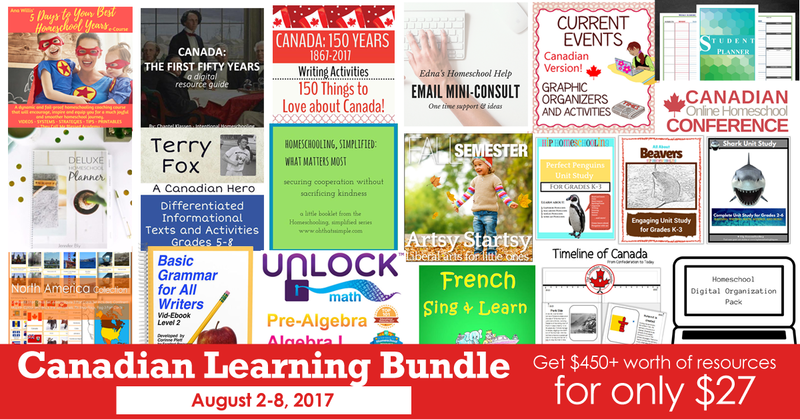 I am really excited to tell you about the 2017 version of the Canadian Learning Bundle. With it, you get over $450 worth of resources for only $27! If you bought the bundle last year, you’ll want to know that all of the products are completely different this year. 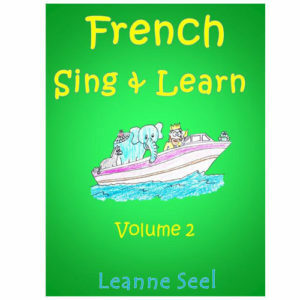 My French Sing & Learn Volume 2 is included in the package. You can use Volume 2 even without having used Volume 1 of the series, but if you want Volume 1 too, there’s a bonus coupon in the bundle for 50% off. Yay! Check out the details of the sale here. The animal unit studies and art courses look particularly useful. If you’re into paper planners, there are a few of those too. Valued at $97, this item makes the bundle worthwhile on its own! I was away back in February when the conference first went live, so I was really happy to get the chance to check it out this past week when I got my preview copy of the bundle. I have to say that I was a little worried when I loaded the sessions on my computer. If you’ve ever watched Canadian TV, you may share my apprehension. Canadian TV has the reputation of being low-budget and mediocre… but the conference sessions I took a sneak peek at were really well done – obviously not high budget Hollywood films, but certainly on par with other online conferences I’ve watched/listened to. 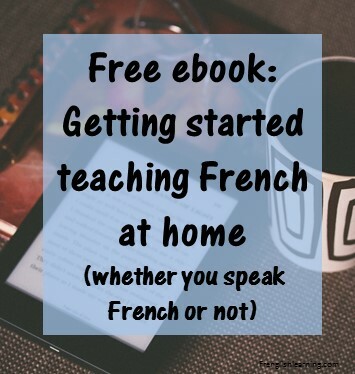 Even if you don’t homeschool, there are a few sessions in here that you will find useful. And of course, if you do homeschool, there’s a lot that looks helpful – getting started information, special needs, balancing work and homeschool… the list goes on. Soar with Canadian History by Donna Ward – I listened to this one the whole way through and it was fabulous. I loved her scope and sequence download for suggestions on what to teach when for history, as well as her explanation of the six historical thinking skills to teach students critical thinking about history. SO important and SO great! Using your Public Library to the Max by Edna Latone – I actually heard this talk in person a few years ago at a local meeting and it was so incredibly useful. Libraries in Canada (and elsewhere!) have so much more than just materials to borrow. Electronic resources, programs, inter-library loans, smart partners and other things that can save you big $ just by knowing that they are there! Online resources for developing physical literacy in children by Jim Grove – I listened to this one most of the way through as well, and plan to come back to it when I’m ready to delve into the related website (free to access)– activeforlife.com. 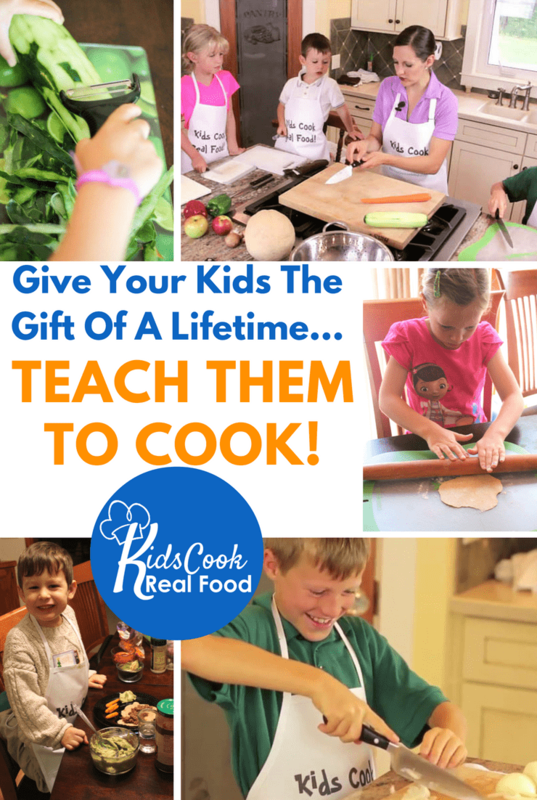 The talk gives an overview of what’s available on the site to help you be intentional about developing physical skills in your kids. Homeschooling through high school – My oldest is starting grade 7 this year, so high school is coming soon. I’m looking forward to hearing Canadian information on this subject since our rules are different than the US. Duke of Ed Award by Karen Gormley – Looking forward to hearing what this award is and how it might be helpful for our family. 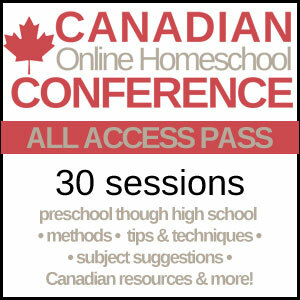 Canada: The First Fifty Years by Intentional Homeschooling – Oh my goodness this is going to save me a TON of work. By “the first fifty years”, they mean after Confederation (as opposed to the very beginning of New France in the 1600’s, which is what I first thought when I read the title). 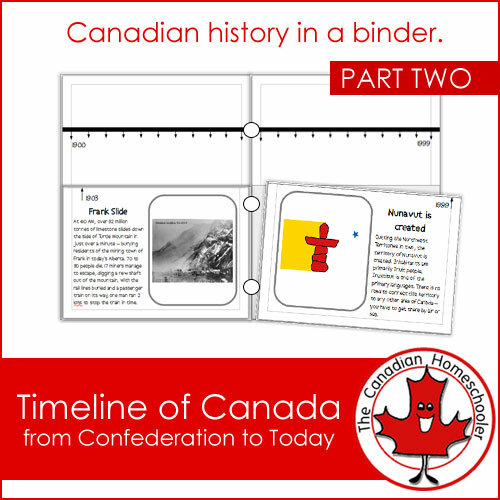 This is the exact time period that we are going to be looking at for Canadian history. Usually, I put all this stuff together myself, but it looks like Chantel has put it together already. I can’t tell you how happy that makes me right now. 🙂 (Value $30). Unlock math one-month subscription (maybe) – If we run into a road block in pre-algebra or algebra this year, this looks like it could help (Value $49). I also want to mention here the Terry Fox unit studies by Diana Bailey – options for grades 5-6 or 7-8. I took a quick look through and they are really well done. 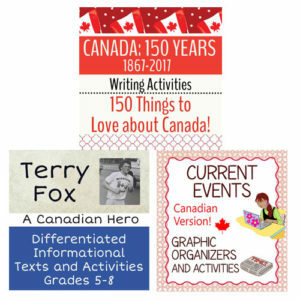 If we hadn’t already studied Terry Fox in depth a few years ago, I would definitely use these packets as they would have made my life a lot easier. Diana Bailey’s package is valued at $13. So, there you have it – the stuff I’ve mentioned and a whole lot more for the low price of $27 – and that’s Canadian dollars too! Available until August 8th only right here.